November 9, 2017 — Del Mar, Calif — Today we are proud to announce ScoreStream has received funding from Intel Capital, Intel’s strategic investment and M&A organization. ScoreStream is a crowd sourcing platform for capturing and syndicating local sports content to consumers and media companies. ScoreStream has partnerships with most of the major broadcast television groups, iHeart Media, and the Associated Press. 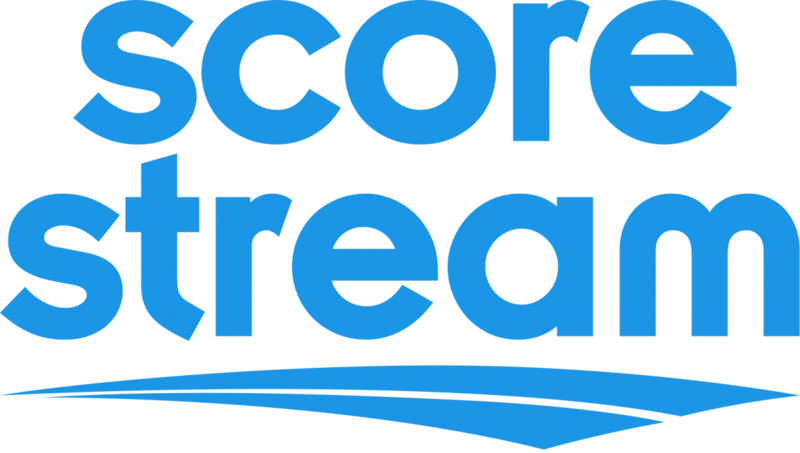 The new funding will enable ScoreStream to create new product enhancements and extend its platform capabilities. Other investors participating in this round of funding include Avalon Ventures, Sinclair Broadcasting, R/GA and Verizon Ventures. Intel Corporation and ScoreStream have also entered into a business collaboration agreement, under which they will collaborate regarding certain technical, marketing and sales activities. “Our ability to cover local sports on a national basis has relied on using computers and the crowd to bring coverage across the country on a real time basis. The intersection of media and technology is rapidly evolving and we are excited to have Intel as an investor as we look to use our platform on a global basis and to extend our coverage both deeper and more broadly,” said Derrick Oien, CEO of ScoreStream. ScoreStream is the first and leading crowd-sourcing platform for live local sports. The ScoreStream mobile app engages fans through crowd-sourced scores, photos, video and chat from over 10,000 games per week from around the world. ScoreStream is an early-stage, venture-backed start-up based in Del Mar, CA. Follow ScoreStream at www.scorestream.com, www.facebook.com/scorestream, and @scorestream on Twitter. Next Post → Baseball en France!